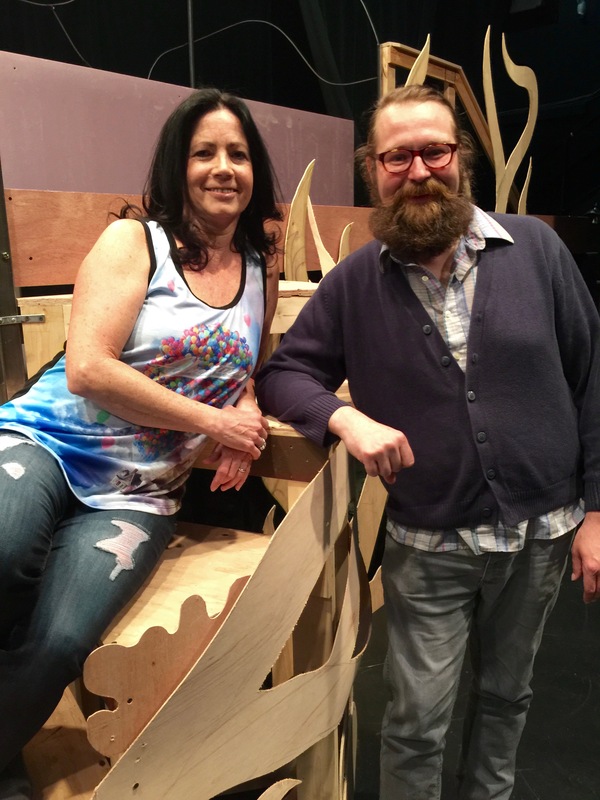 Working together to create a magical underwater ambience for BPA’s “Little Mermaid” has been an experience of making magic real for Music Director Josh Anderson and Choreographer Debbie Pierce. 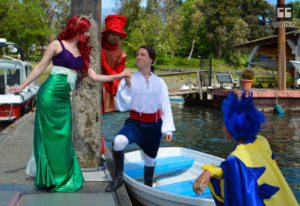 Based on one of Hans Christian Andersen’s most loved and popular stories, Disney’s “Little Mermaid” features Academy Award winning composer Alan Menken’s music, so Debbie and Josh have lots of great opportunities to bring their own unique magic to the BPA stage. In this interview, the two talk about how they do this, and the special challenges of creating an underwater ambience with the dancers’ movements, the music and the lighting. Their conversation provides intriguing behind-the-scenes insights into how a complex show like this comes together. Josh Anderson, who has directed some very diverse shows this season (“Hair”, “Mary Poppins”, “Amadeus”), talks about the similarities and differences between Disney’s animated film of the “The Little Mermaid” and a stage production such as BPA’s. While the actual songs must remain as written, the music performed on BPA’s stage is infused with Josh’s energy and enthusiasm. 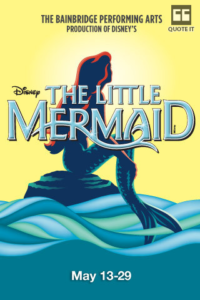 Disney’s “Little Mermaid” opens May 13th and will run through May 29; tickets are on sale now at bainbridgeperformingarts.org and at the BPA box office. 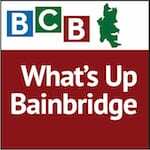 Credits: BCB host: Channie Peters; audio editor: Barry Peters; social media publisher: Diane Walker.